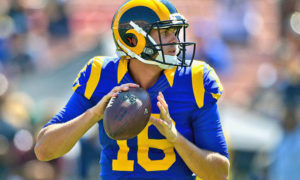 Rams Talk continues to breakdown each positional matchup between the Los Angeles Rams and New England Patriots leading up to Super Bowl LIII. This time we’re breaking down the special teams. Both teams are talented in this area, but which one has the advantage? Long-time Patriots kicker Stephen Gostkowski’s consistency dates back to 2006. Gostkowski made 367 of his 420 field goal attempts, earning an impressive field goal percentage of 87.4 during his 12-year his career. He tacked on another great season in 2018 making 27 of 32 field goal attempts for 84.4 percent. He’s made crucial field goals during the Patriots Super Bowl XLIX and LI victories. In other words, Gostkowski is used to the pressures of a Super Bowl game. Punter Ryan Allen has been with the Patriots since 2013. He hasn’t missed a game since joining the Patriots, making him a durable and reliable option at punter. 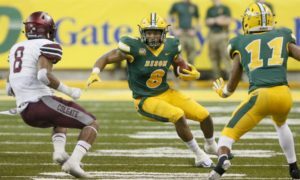 Allen averaged 45.1 yards with a long of 64 in 2018. His stats aren’t overwhelming, but they are decent enough to get the job done. Bill Belichick’s mentality isn’t to punt too often anyways. Matthew Slater, son of legendary Rams OT Jackie Slater, has been an integral part of the Patriots special teams since being drafted in 2008. His kick returning days are behind him, but that hasn’t stopped him from making an impact. Slater still contributes on special teams, earning 11 tackles on coverage this season. The Patriots added Cordarrelle Patterson, and he immediately made an impact on special teams. He’s become one of the league’s best returners and a two-time Pro Bowler. 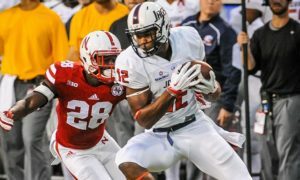 The Patriots brought in Patterson to replace the aging Slater as the primary kick returner. 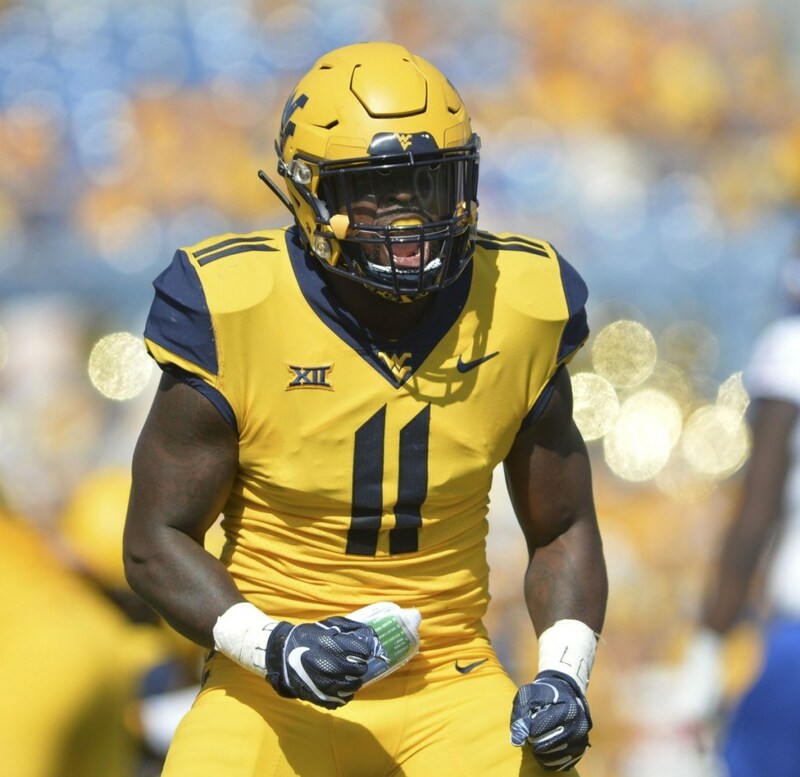 This season Patterson returned 23 kicks for 633 yards and one touchdown. Pairing with Julian Edelman makes the Patriots return unit one of the best in the NFL. 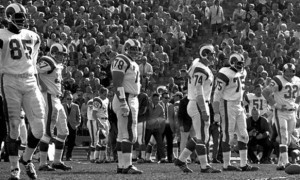 The Rams special teams and special teams coach John Fassel bring another dimension to the game that opponents must prep for. 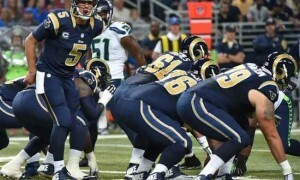 Fassel’s talented group complements the Rams’ three-pronged threat to any opposition. 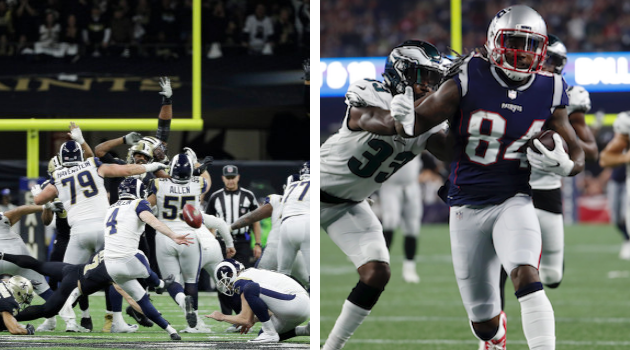 Blending talent and a little strategical trickery, the special teams unit brought the Rams to Super Bowl LIII. Kicker Greg Zuerlein missed five games earlier this season. Zuerlein built a reputation for nailing long field goals, including the game-winning 57-yarder during the NFC Championship game. His consistency and powerful leg establishes him as one of the best kickers in the league. Zuerlein is certainly worthy of his “Legatron” and “Greg-the-Leg” nicknames. Zuerlein’s health is a slight concern after landing on the injury report. He did play through a foot sprain during the NFC Championship game with little indication of an injury. His limited participation is likely just a precaution and should be ready to go on Sunday. Punter Johnny Hekker is a four-time Pro-Bowler during his seven-year career with the Rams. However, Hekker is more to the Rams than just a punter. He’s a notorious passing punter; most recently completing a pass on fourth down to Sam Shields during the NFC Championship against the Saints. Hekker’s playmaking skills provides a dangerous dimension to the special teams unit. But don’t take my word for it, Belichick isn’t shy on complimenting Hekker. Punter, passer and kicker? He did also make his first and only field goal attempt against the Oakland Raiders this season to fill in for a pregame injury to Zuerlein. 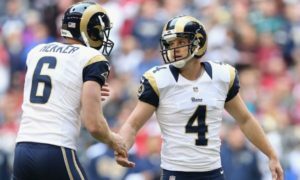 Hekker’s stats speak for themselves, earning a career average of 46 yards per punt and a long of 78 yards. Littleton is making a name for himself this season. Making his debut as starter in the Rams linebacker corps, Littleton continues to deliver with his special teams coverage. His proficiency on special teams is why he earned a spot on the Pro Bowl roster this season. He blocked kicks/punts and made some crucial hits on returns. 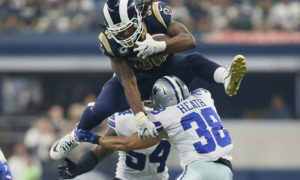 JoJo Natson stepped and made his presence felt with the injury and eventual release of former Rams Pro Bowl returner Pharoh Cooper. 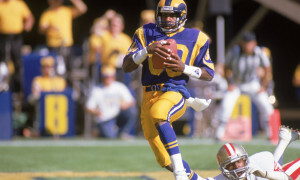 The speedster is consistent enough for the Rams to be confident as Cooper’s replacement. He is handling the playoffs well and looks to continue his consistent play during the Super Bowl. Can we get a little love for long snappers? 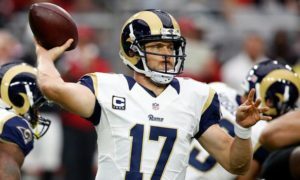 The Rams invested in McQuaide for the past eight years. Consistency with clean snaps and durability earned McQuaide two Pro Bowl berths. He’s now one of the best long-snappers in the league. In other words, no failed attempts because of the long snapper. Both teams are proud of their special teams and they should be. But the advantage here goes to the Rams simply because the versatility of Hekker. 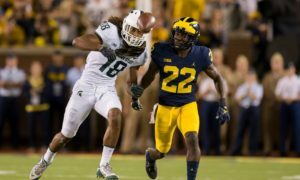 Both have talented kickers, coverage specialists and returners. However, when Belichick boasts about Hekker constantly, it says plenty of the dangers that Hekker brings to the table. 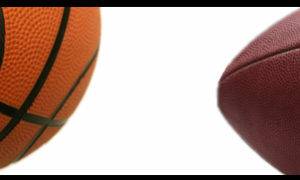 Both units should be respected and should be fun to watch this Sunday.